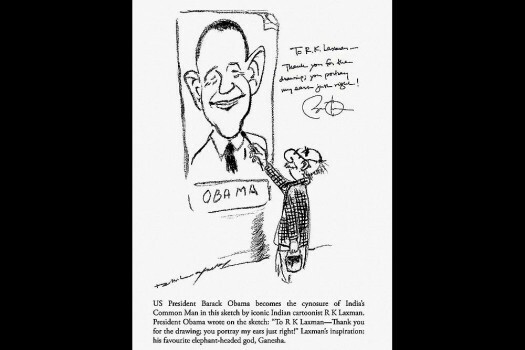 One of the last caricatures sketched by the legendary cartoonist R K Laxman was on US President Barack Obama in 2007, while he was contesting for the presidency. 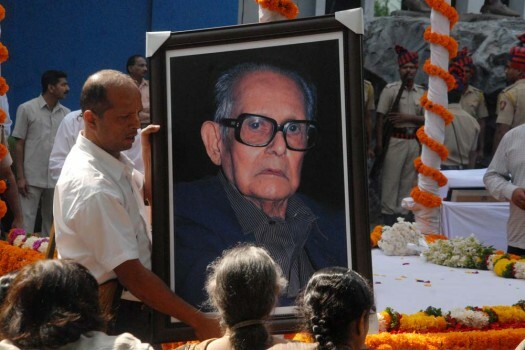 Eminent cartoonist R K Laxman given his last rites, in Pune. 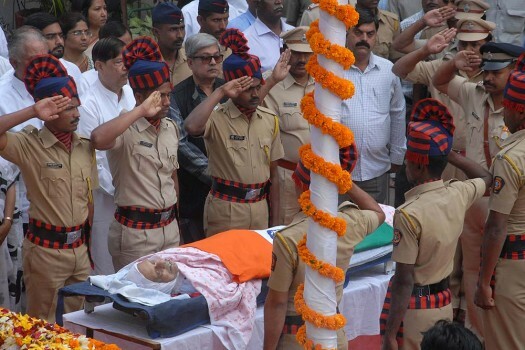 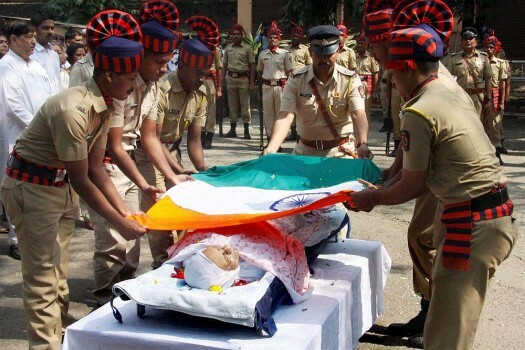 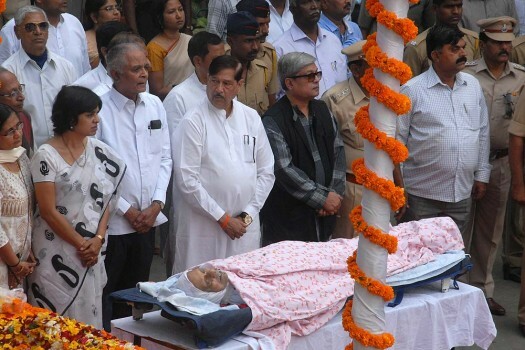 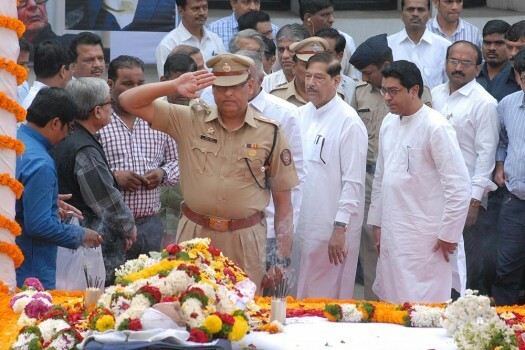 Eminent cartoonist R K Laxman given his last rites, in Mumbai. 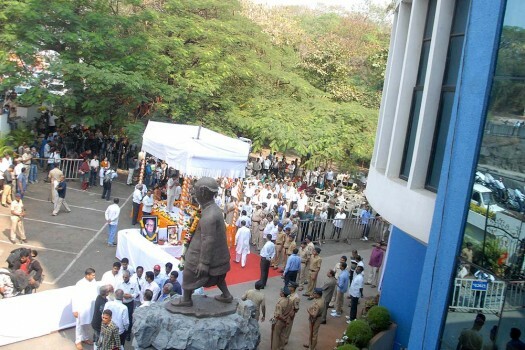 Sharad Pawar is all set to host Modi at an "all-important" function in Baramati on February 14. 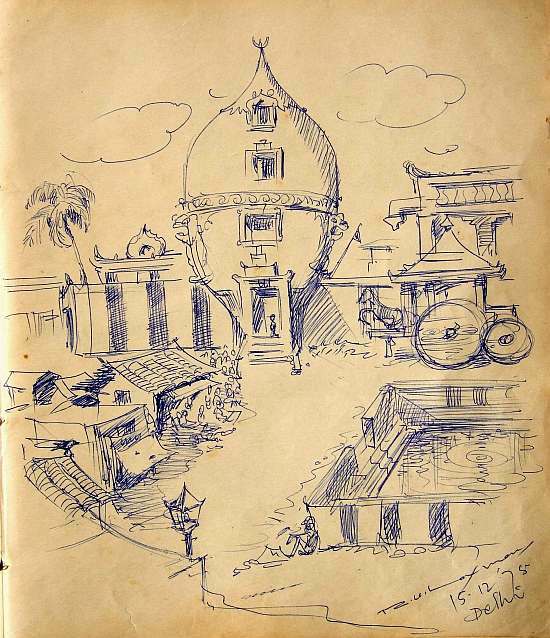 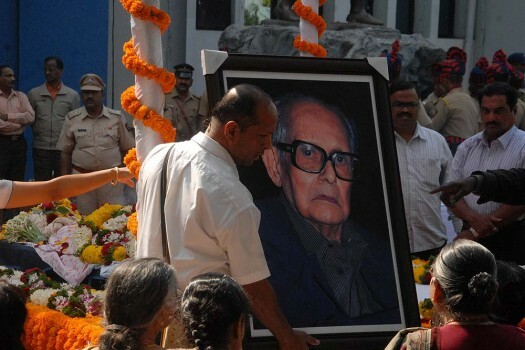 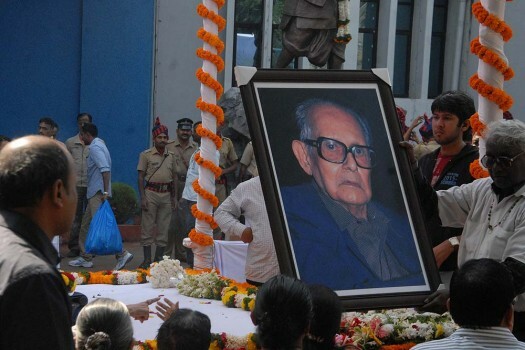 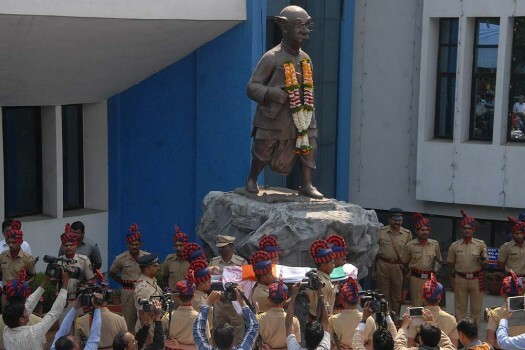 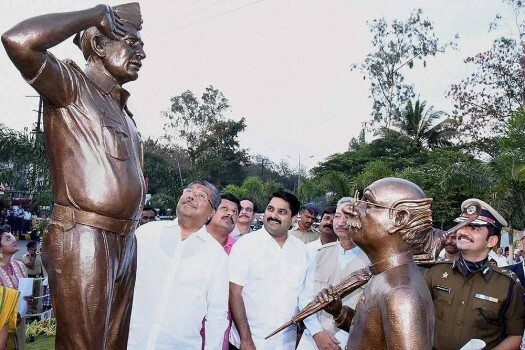 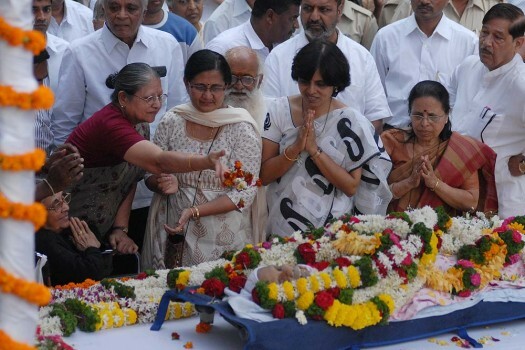 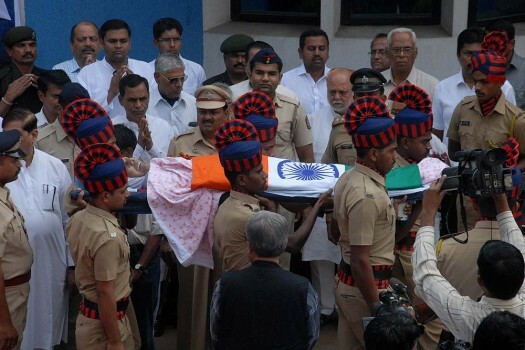 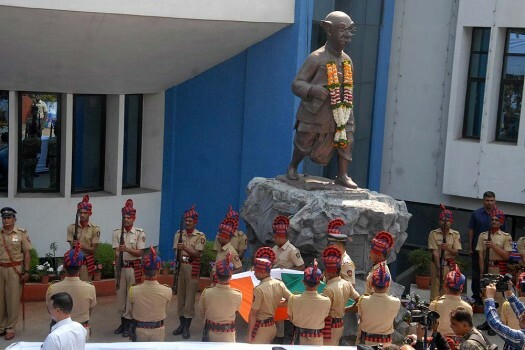 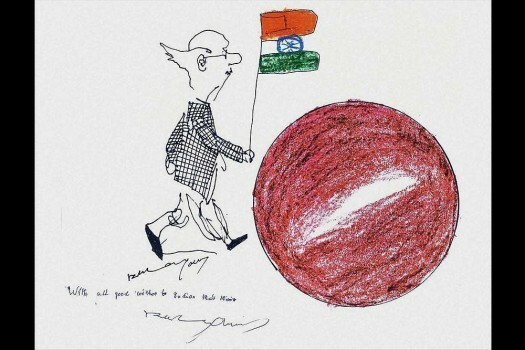 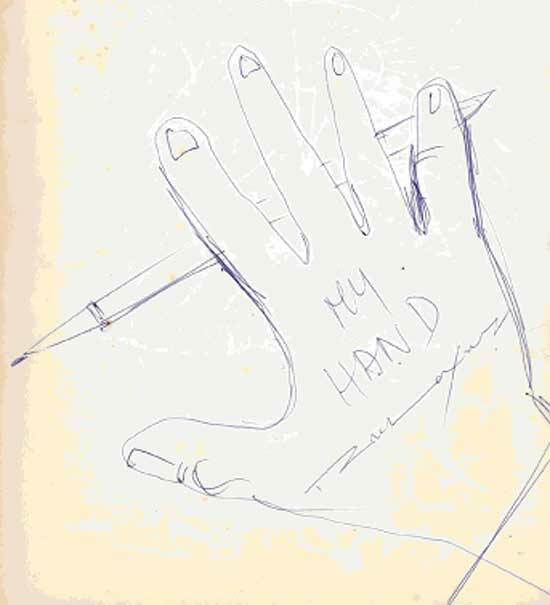 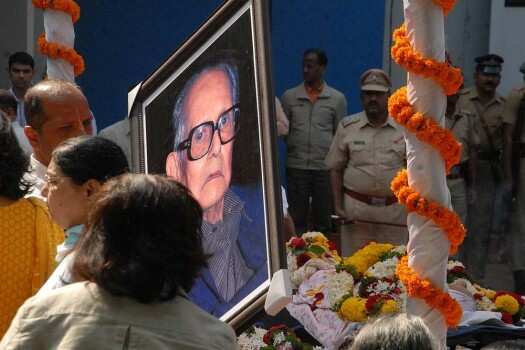 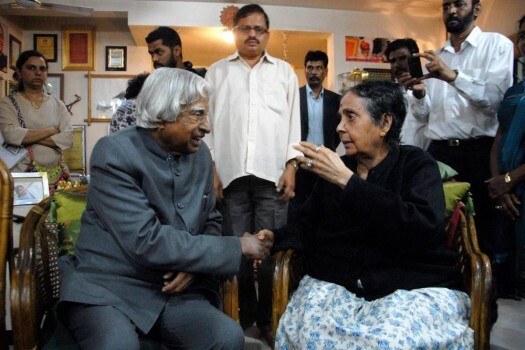 Legendary cartoonist and the creator of the hapless 'Common Man', R.K. Laxman cremated in Pune.